At the Holiday Inn Express, we keep it simple and we keep it smart. We’ve uncomplicated the travel experience so that the basics are done brilliantly. Our mantra is everything you need, nothing you don’t. That’s what we do. We make travel smarter. The smart choice for travelers offering a free breakfast, complimentary High Speed Internet, Power Shower and your choice of pillows. You’ll like that Holiday Inn Express & suites hotel provide just the things that you need most and much more. A’ Rating for Patient Safety- Medical Center of Trinity Receives an ‘A’ for Patient Safety in Fall 2018 from Leapfrog Hospital Safety Grade. Surrender to the great escape at Altis Wiregrass Ranch; an upscale apartment living with enticing retreats at every turn. Live in comfort, entertain in style, upgrade to technology and go green, it’s all designed with you in mind. Live Altis...navigate your way to your perfect escape! 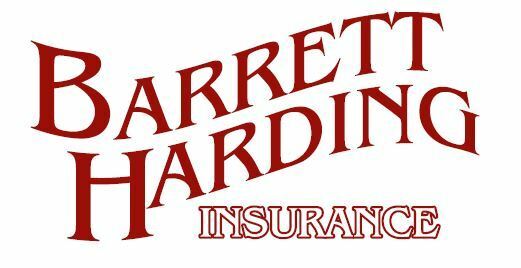 Barrett Harding is a multiple generation service-oriented insurance family with more than 80 years (40 in Florida) experience and commitment to our community. 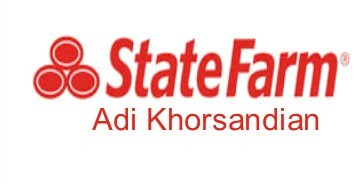 By being true to our ideals and doing what we do best, we continue a tradition of unrivaled service and advocacy to our clients. Our dealership features an extensive inventory of new and pre-owned Mercedes-Benz vehicles for sale, exclusive Mercedes-Benz lease and finance specials, a state-of-the-art service center, and an experienced team of Mercedes-Benz enthusiasts ready to assist you with an request you may have. Step into our showroom, and you are immediately greeted by our latest and most inspired Mercedes-Benz models. Our comfortable and relaxed environment allows you to truly appreciate the unique design and technology that makes up each and every Mercedes-Benz vehicle. 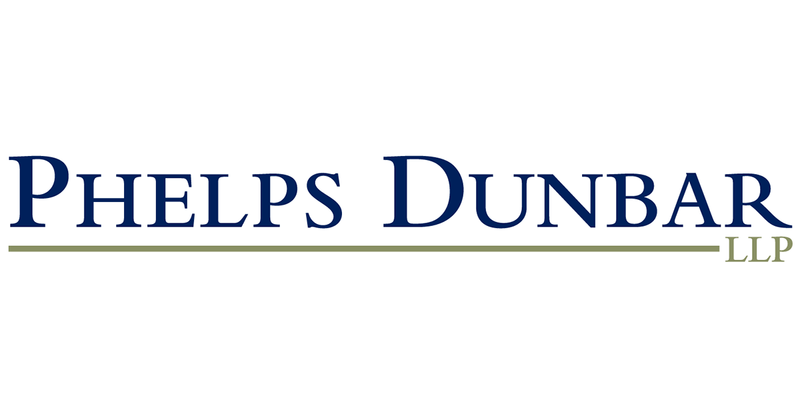 Phelps Dunbar opened its Tampa office in 2001 as a part of the firm’s goal of becoming the preeminent firm in the Gulf Coast. With the growth in the Tampa Bay region, as well as the state of Florida as a whole, the Tampa office has quickly become one of Phelps Dunbar’s leading offices with approximately 50 attorneys. Bringing the resort lifestyle to a beautiful setting amidst wide lakes and nature preserves, The Ridge at Wiregrass Ranch has it all. Revel in a theater-like experience in the media room, glide down the waterslide and make a splash, or gather with friends and neighbors for an evening of fun around the fire pit. With the dynamic world of activities and entertainment available at your fingertips, you’ll never want to leave. 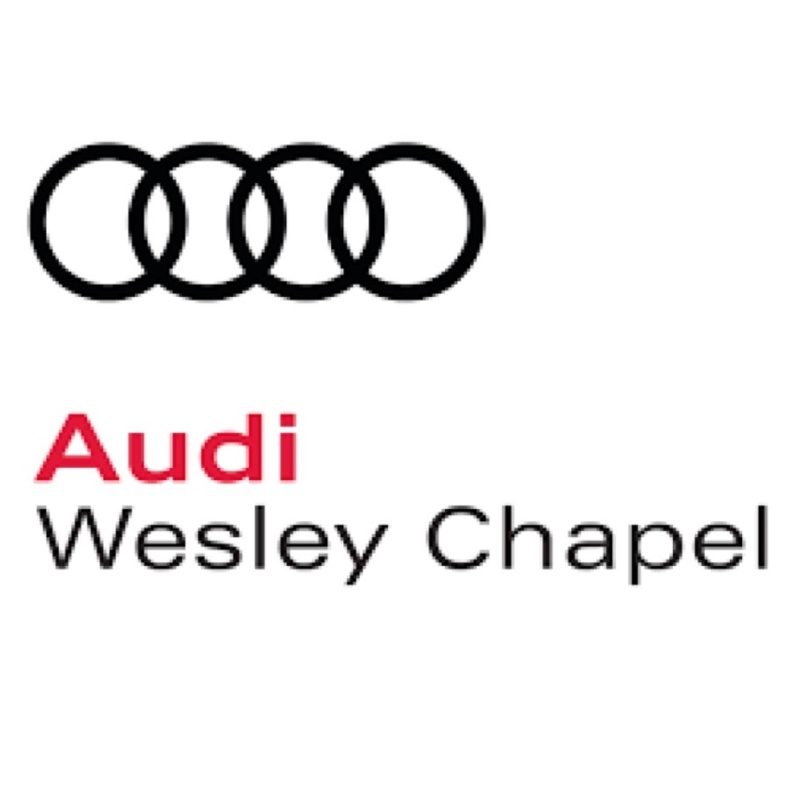 Audi Wesley Chapel is the first dealership in the country to implement the Progressive Retail Experience. 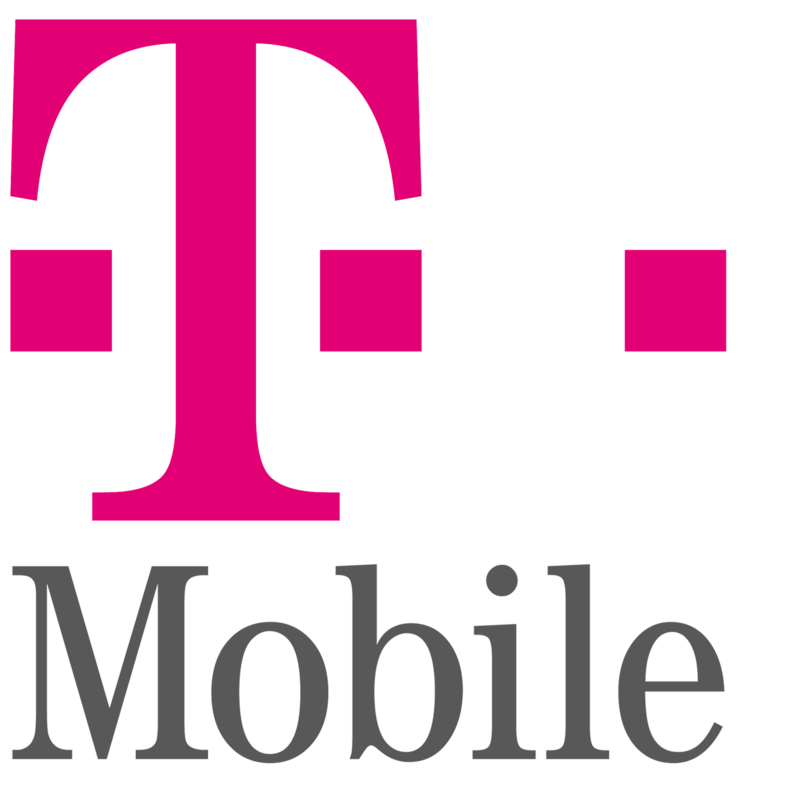 It is a fully integrated, digital experience utilizing technology designed to put you in the driver's seat. This customer centric process saves you time and changes the automotive retail experience. 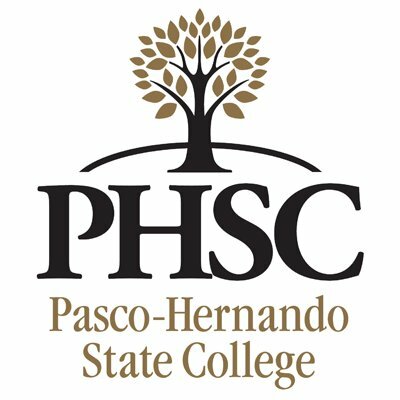 Personal Injury Lawyer Wesley Chapel : Stark Injury Law provides individualized representation, with the goal of obtaining fair and just financial compensation to our clients in their time of need. 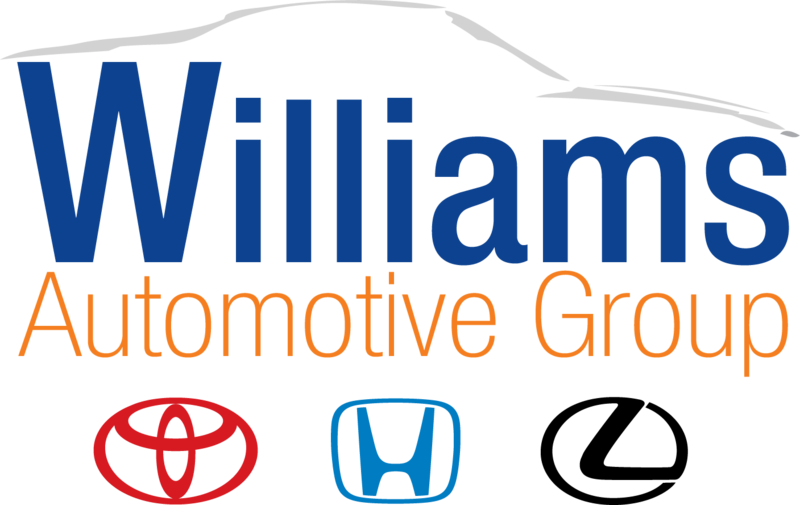 Williams Automotive Group founded in 2000 is a family owned and operated dealer group whose team members focus on "Building Relationships that Last" by exceeding expectations of our customers, business partners, and our communities; not just for today, but for tomorrow.